Get a free Aladdin Print Sample Kit. 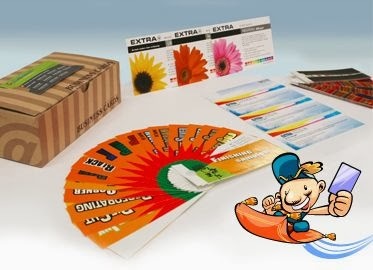 In the free Sample Kit, you will get variety sample of selection of high-quality printed samples on multiple paper stocks. Click the link below to go to the Aladdin Print website. Once you are on their website fill in your information to get your free sample. Don't forget to "like" them on Facebook.